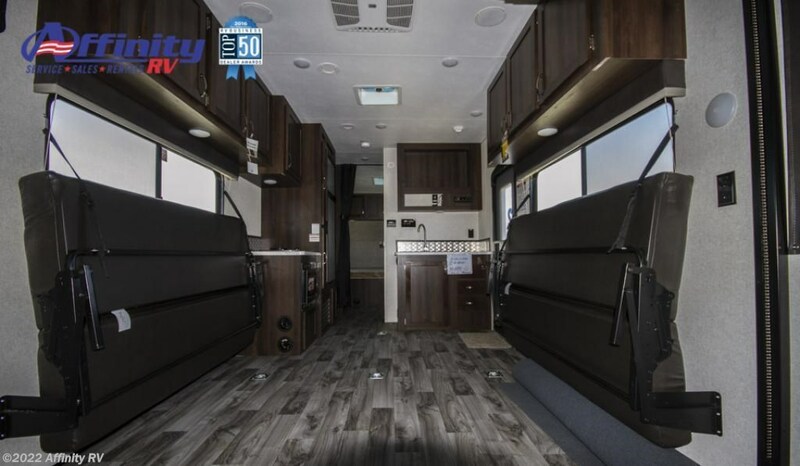 One of the industry's lightest and packed with standard features the competition can't match, the agile Octane Super Lite toy hauler is ready to deliver you and your favorite toys wherever you want to go. 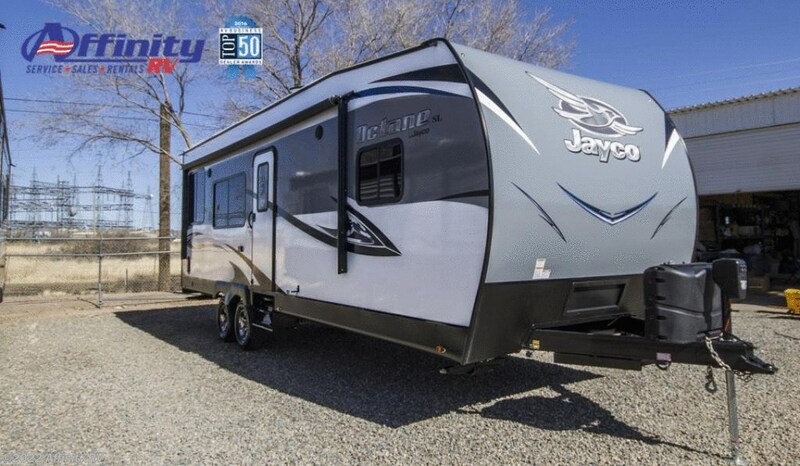 Contact Affinity RV for details on our 2017 Jayco Jay Flight SLX 145RB and start your RV dreams today! 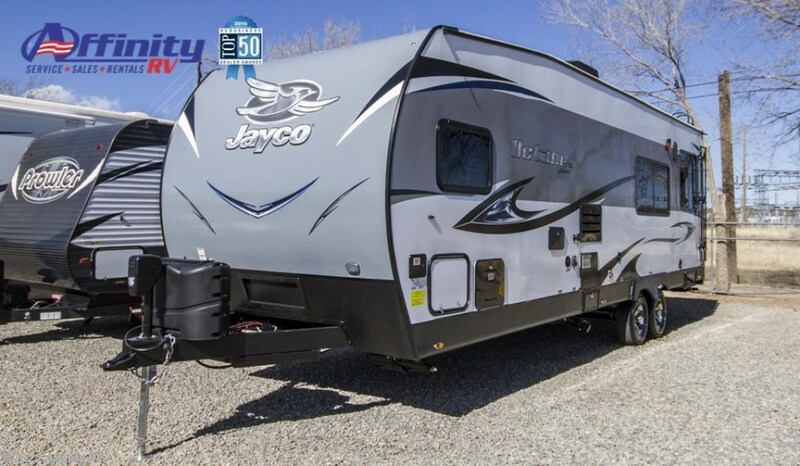 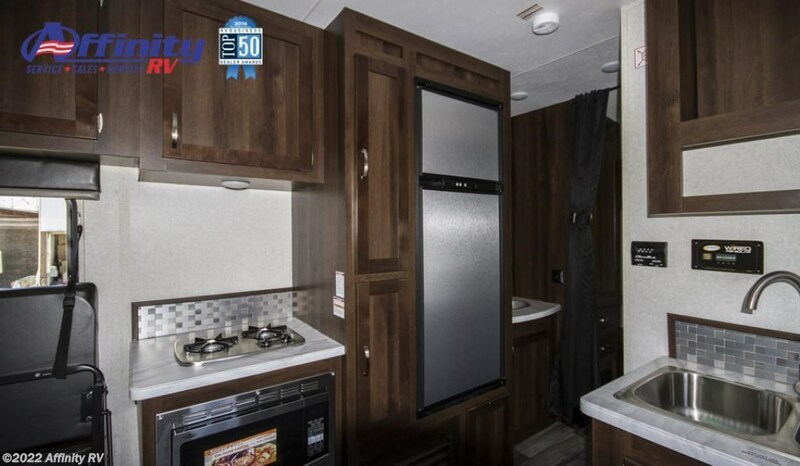 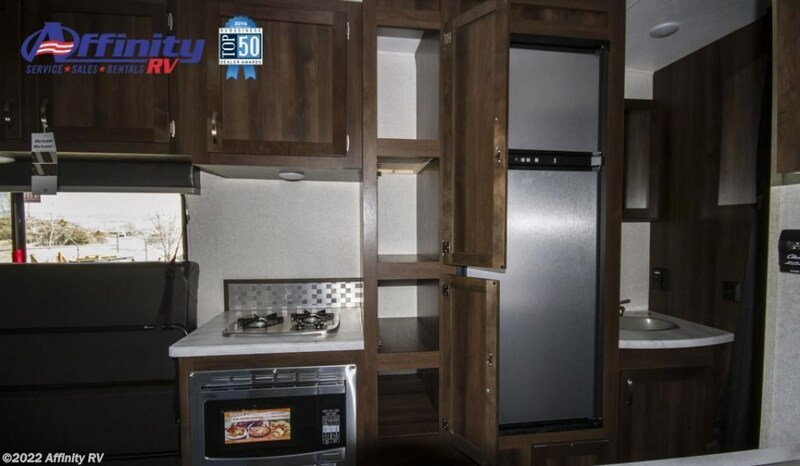 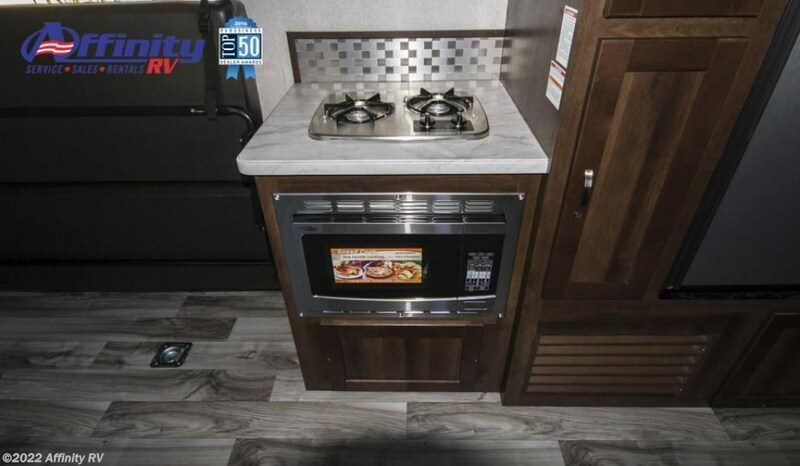 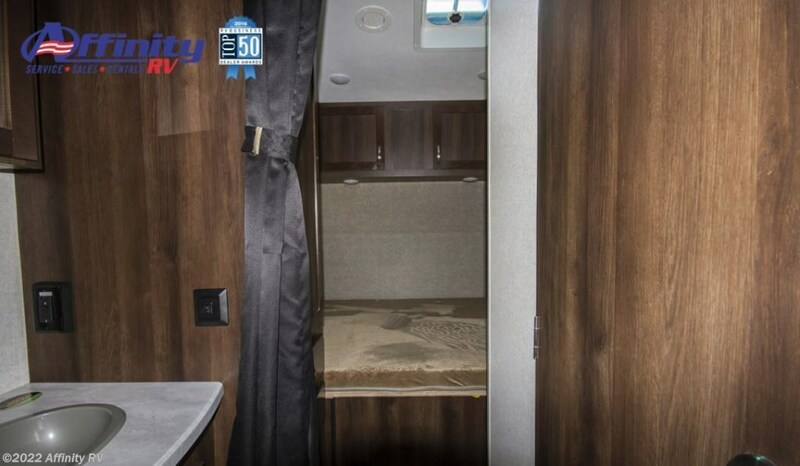 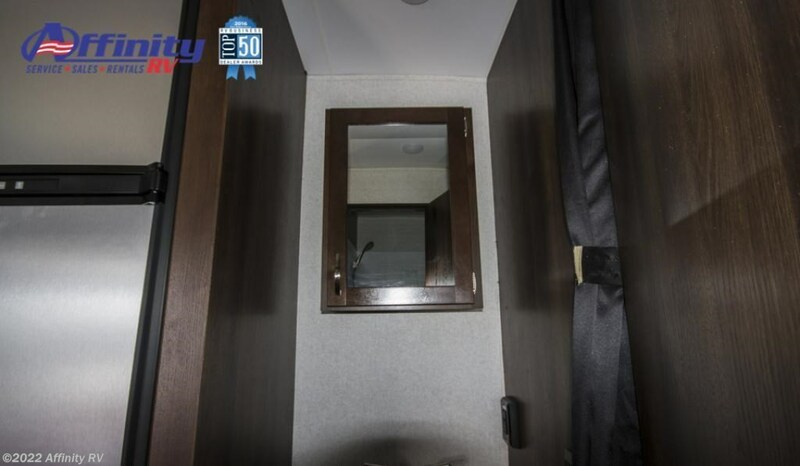 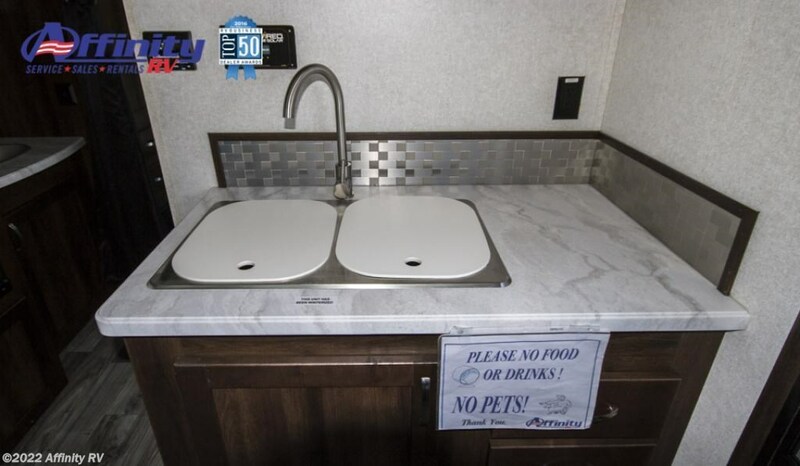 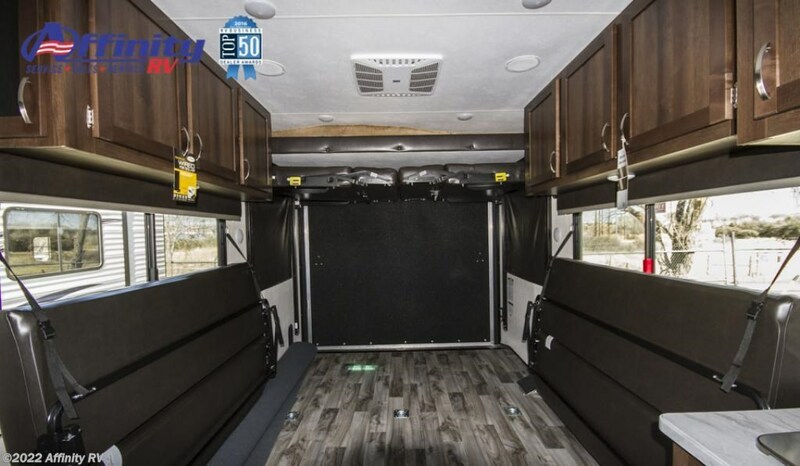 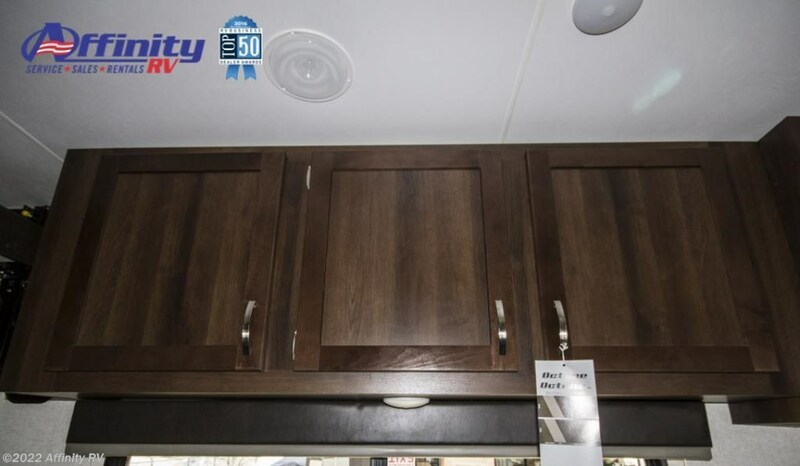 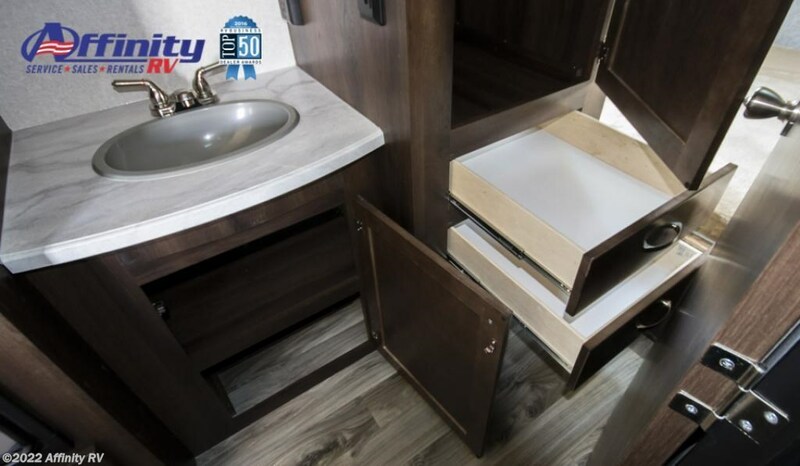 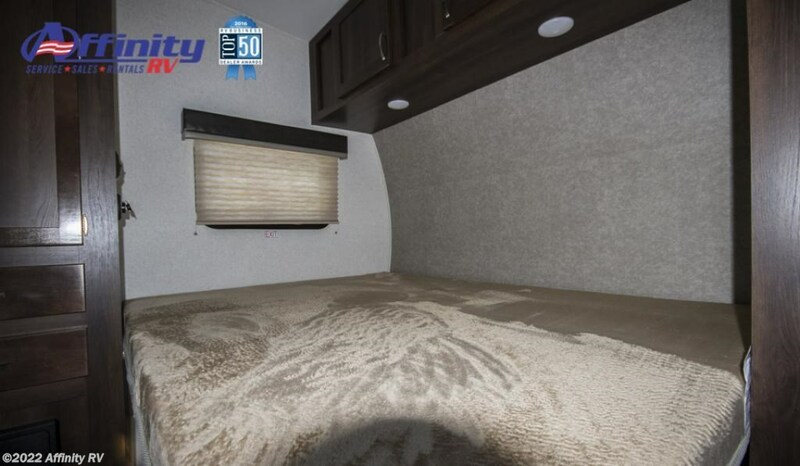 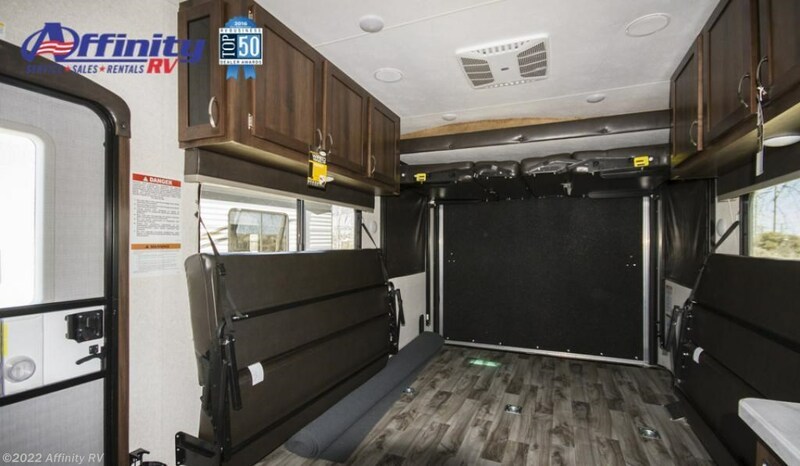 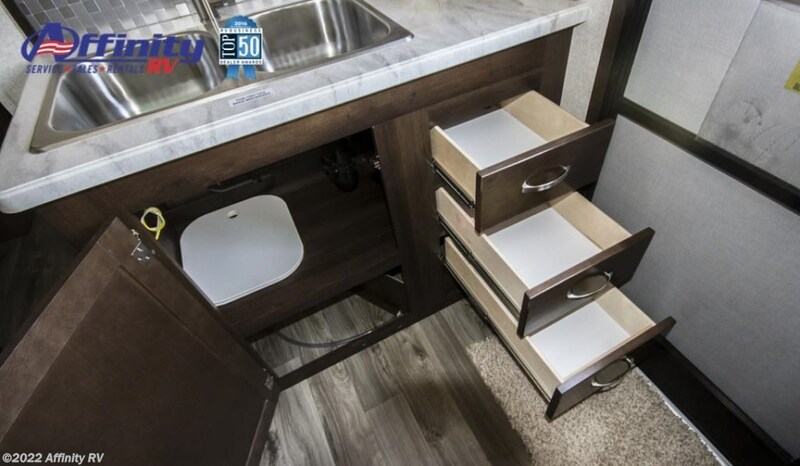 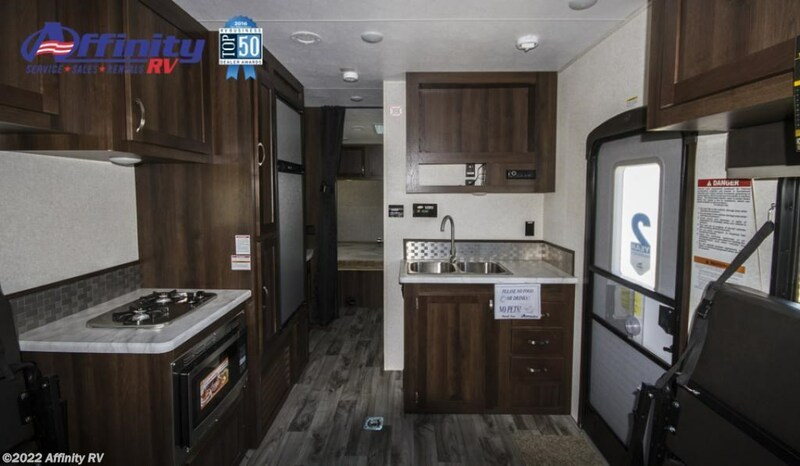 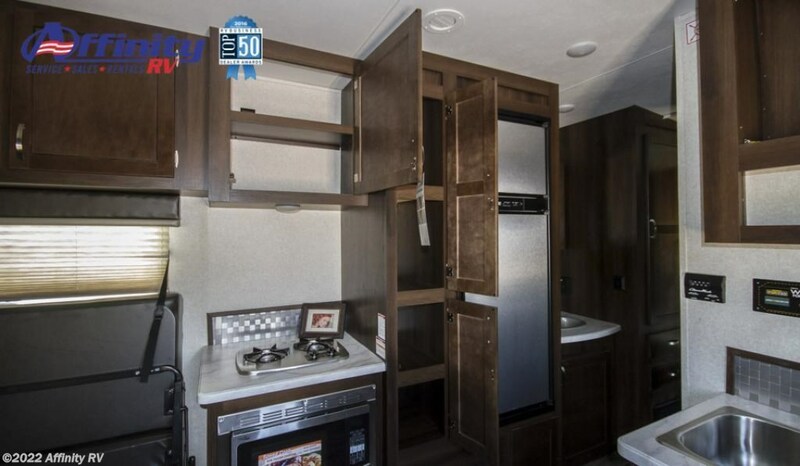 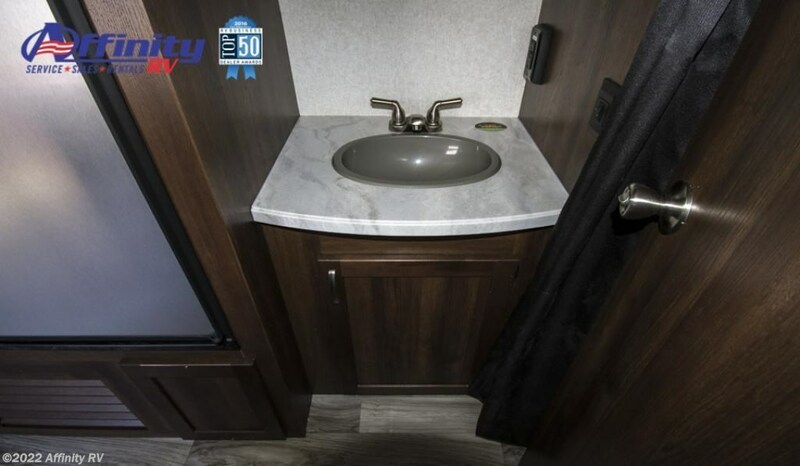 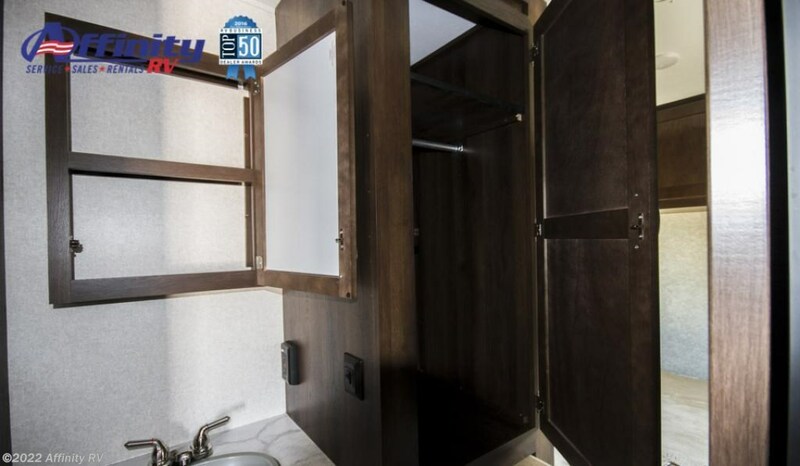 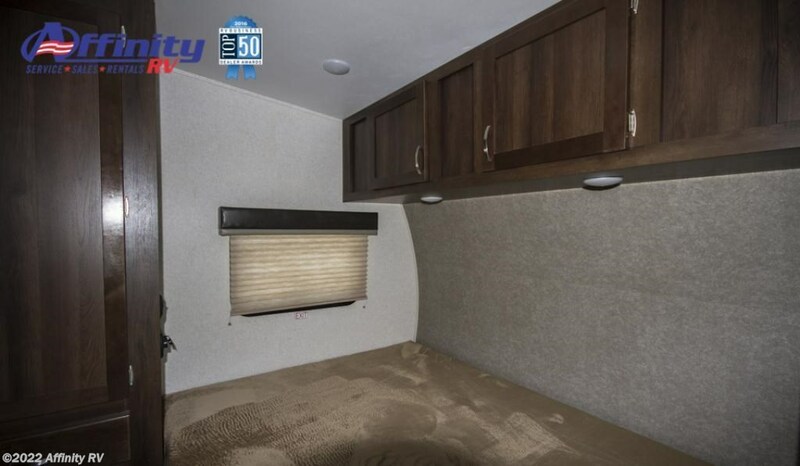 Contact Affinity RV for details on our 2018 Jayco Octane Superlite 265 and start your RV dreams today! 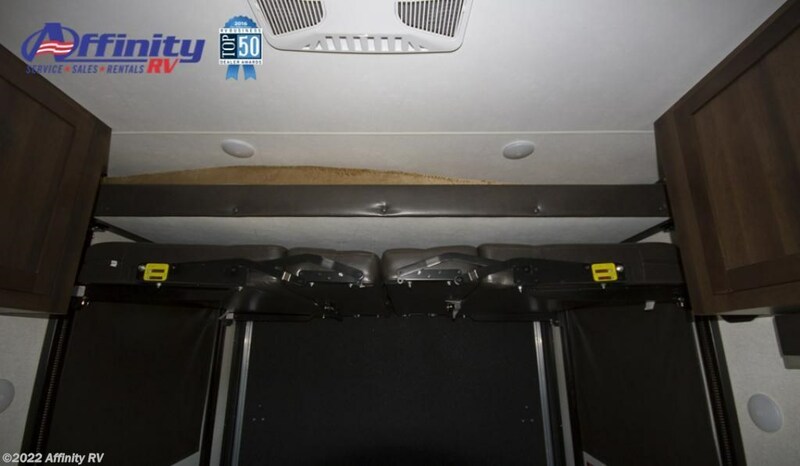 Keyed Alike lockable baggage doors, insulated and radius-cornered â?? 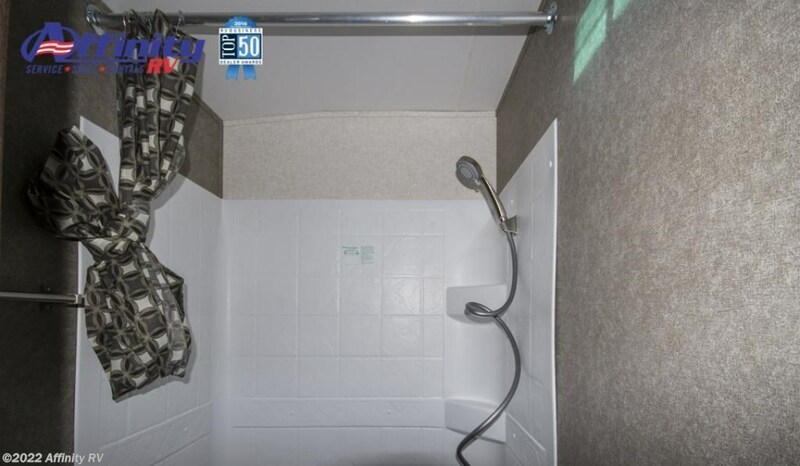 one key for all doors! 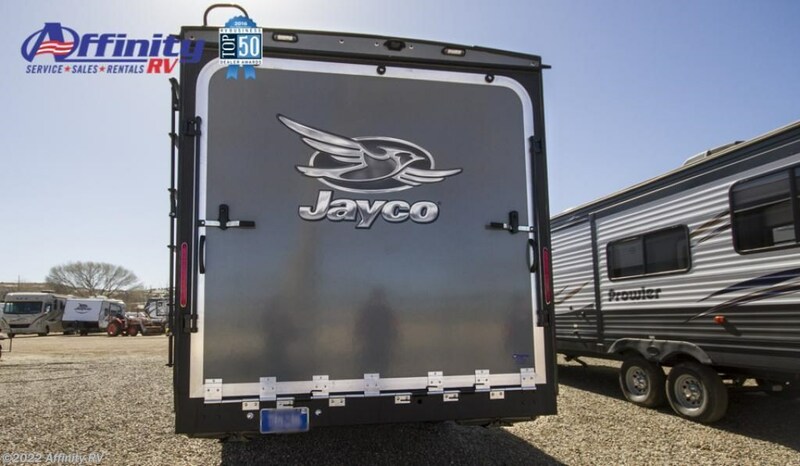 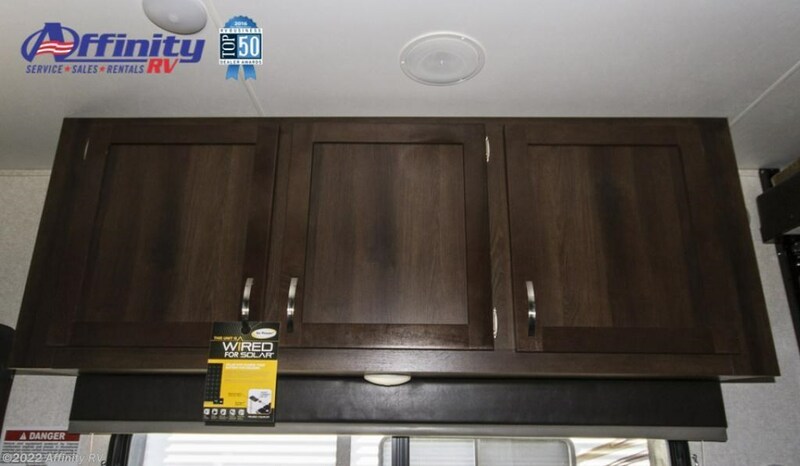 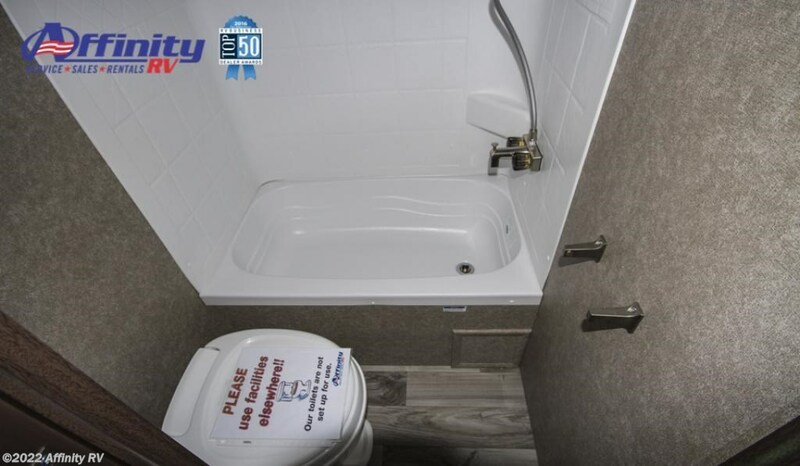 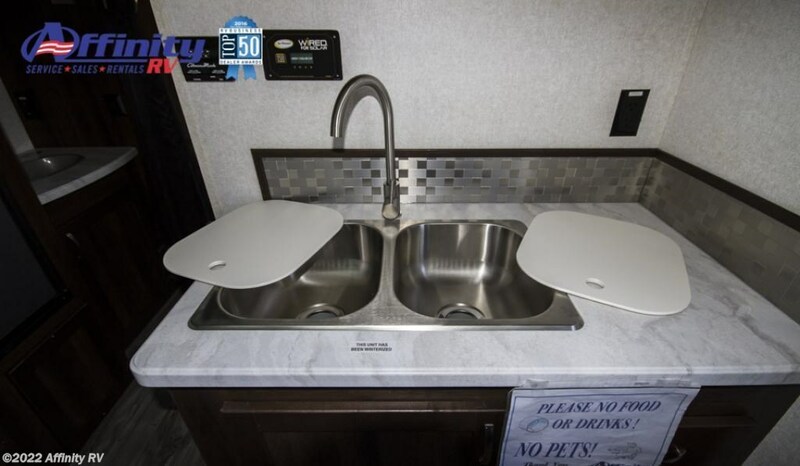 Exterior Height with A/C 140 3/4"
Gray Waste Water Capacity (gals) 45 2/5"
Black Waste Water Capacity (gals) 45 2/5"
Check out Stock # 1080142 - 2018 Jayco Octane Superlite 265 on jaycorvsource.com!